No round home-key for the iPhone 5? 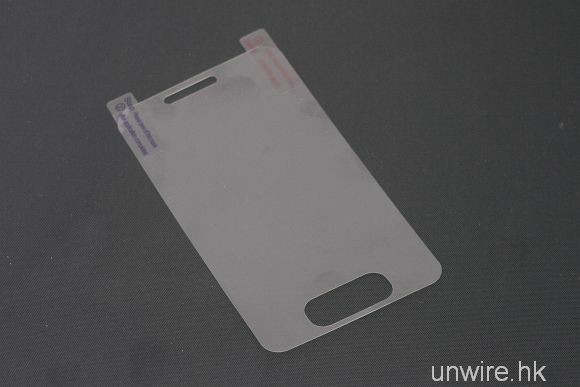 According to sources a supposed screen-protector for the upcoming iPhone 5 has been found in Hong Kong. 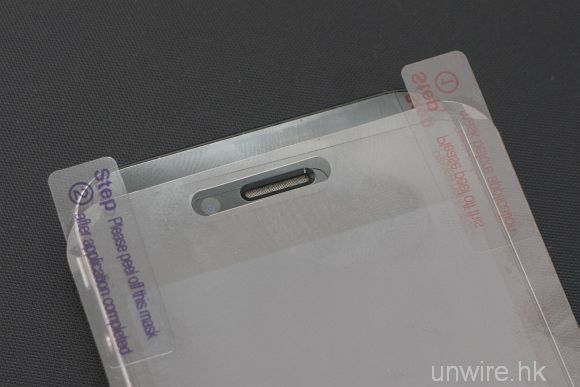 Obviously there will be a larger display; however the screen protector also confirms that the home button will have a whole new design. The new key will probably be a rounded rectangle now, replacing the traditional circular home key. 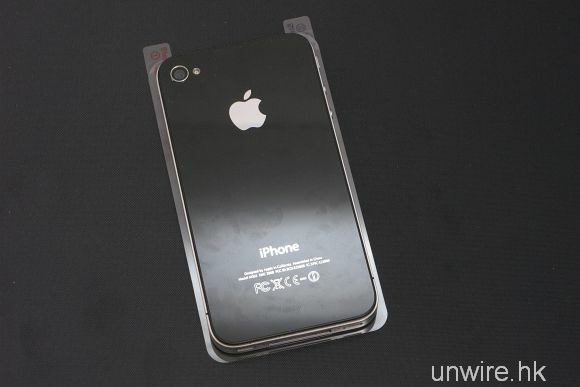 We aren’t very sure if this is legit, but this surely brings in some excitement to iPhone lovers.